Episode 2 of Interronauts—the CSIRO podcast—has Jesse, Sophie, and Adrian discussing a whole bundle of topics. We’ve got the antimicrobial properties of dragonfly wings, how roundworm genes might inform weight gain, how desert ants navigate their way home, a new way to make graphene—the world’s strongest material, pesky mobile Virtual Private Networks (VPNs), and we cross over for a chat with Asaesja Young, a CSIRO communicator in Antarctica. Antimicrobial dragonfly wings — “Special bacteria-killing surfaces constitute a highly active area of research and development…[i]t is widely thought that a “bed of nails” surface destroys bacteria through puncturing the cell wall. But in newly published research based on extensive use of various microscopy techniques, a team of Australian and Nigerian researchers demonstrated that an entirely different killing mechanism may be at play,” from the American Council of Science and Health. Full paper: Bandara, C.D. et al. (2017) Bactericidal Effects of Natural Nanotopography of Dragonfly Wing on Escherichia coli. ACS Appl. Mater. Roundworm metabolism genes — “At no longer than a millimetre, the transparent worm shares a similar gene to humans. Scientists have found that this gene, located in the brain, controls fat storage in the intestine. It also regulates whether or not the worm feels like having a snooze after eating,” from the Sydney Morning Herald. Full paper: Juozaityte, V. et al. (2017) The ETS-5 transcription factor regulates activity states in Caenorhabditis elegans by controlling satiety. Proceedings of the National Academy of Sciences. Desert ant navigation — “A spherical treadmill allows biologists to investigate how desert ants find their way in a featureless environment,” from Science Daily. Full paper: Dahmen, H. et al. (2017) Naturalistic path integration of Cataglyphis desert ants on an air-cushioned lightweight spherical treadmill. The Journal of Experimental Biology, 220 (4). RV Investigator in Antarctica. Image: CSIRO/Marine National Facility. This week we spoke with Asaesja Young, one of our communicator, aboard our research vessel, the Investigator, currently conducting studies in Antarctica. We spoke about life aboard a research vessel, what it’s like to conduct science at the bottom of the planet, and about the diversity of research aboard. To read view the ongoing blog of the RV Investigator, you can go here. 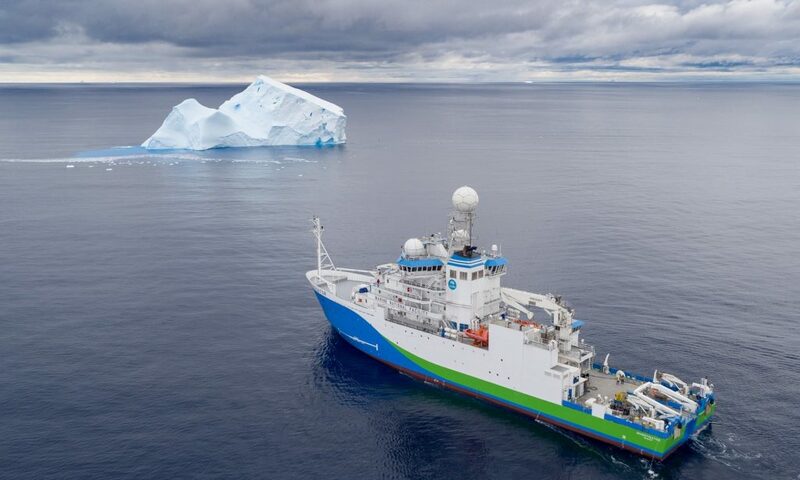 To learn more about the current voyage, the Sabrina Seafloor Survey, you can visit the website here. And finally, you can keep up to date with their live tweets for the next week or so with #RVInvestigator. “Alarmingly, [our report on mobile VPNs] uncovered that not only did 18 per cent of the apps fail to encrypt users’ traffic but 38 per cent injected malware or malvertising – software designed to damage or gain access to the users’ information. 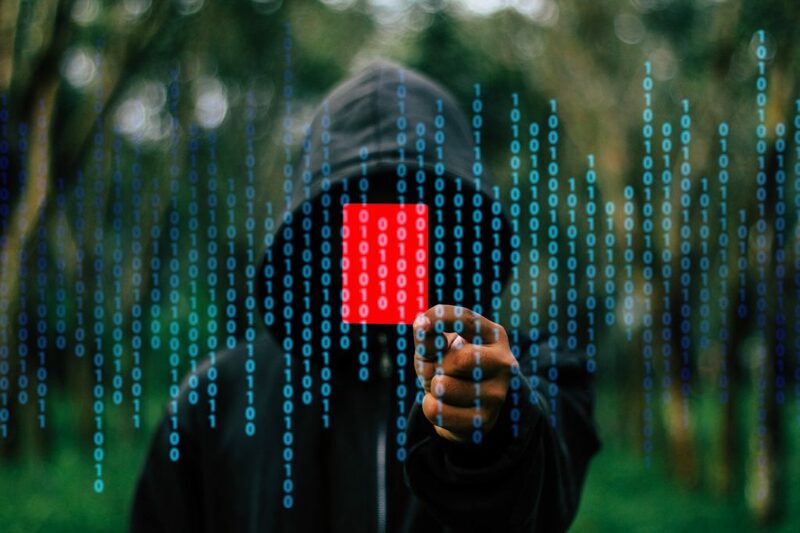 The very reason users install these apps – to protect their data – is the very function they are not performing and these apps have been installed by tens of millions of users,” from our blog. Learn more about the study here. Real superheroes use graphene. Image – Ellen Singleton. 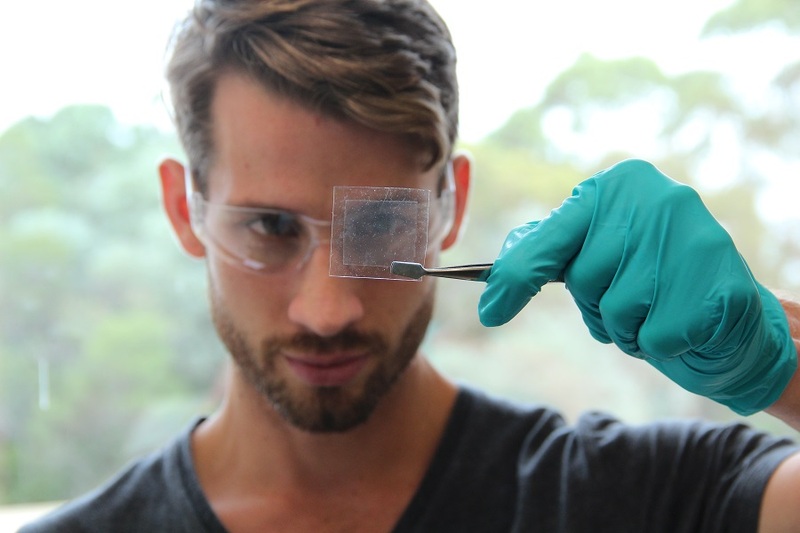 “Graphene is, quite literally, the stuff of superhero comics. It’s made from carbon, is one atom thick, has an optical transparency of 97.3% and also happens to be the strongest material on earth. No wonder it’s already featured as Tony Stark’s new, bulletproof and transparent face-plate in Marvel Comics’ Superior Ironman #2.” Apart from being the strongest material around, graphene is so thin, it’s essentially a two dimensional structure! Learn more on our blog. iTunes — Subscribe to us on iTunes and leave us a rating and review, if you’re so inclined. SoundCloud — Have a listen on SoundCloud if it’s easier. RSS feed — Plug the URL of our RSS feed into whichever RSS devourer you use. You can get in touch with the Interronauts team via Facebook, Twitter @CSIROnews, Instagram @csirogram, or by emailing us at socialmedia@csiro.au. Thanks for listening!